High speed internet and a boom in investment saw South Korea’s game industry explode into a multi billion dollar industry, but now the titans behind the country’s gaming unicorns are turning their attention to a new challenge: digital parenting. Among the 10 South Korean unicorns in 2014, 40% of them were game companies, mostly founded in early 2000s, including Nexon, SmileGate, Com2US and NCSOFT. The game developers who used to work in these game companies now are married with kids, and are using gamification to tackle early learning. When the child of a former NCSOFT developer and designer couple was born, the baby had difficulty in hearing and eating with a high risk of developmental delay in the future. “I wish I were a doctor, nurse or special educator. Ten years of experience I built in game industry seemed so useless,” said Sooinn Lee, CEO of Enuma said. The couple then realized how gamification can assist in the development of kids with special needs, and turned their attention to the challenge. The couple developed their first game ‘Write My Name’, which went viral. It was voted as the top favorite app for kids in the special need community and was awarded the parents’ choice gold medal in 2011. Then they founded Enuma, to develop learning apps designed specifically for kids with special needs. The company now develops Todo Math, for kindergarten to early elementary school students. The games looks the similar to other games, however Enuma’s games are aimed at increasing the engagement time for kids who may have trouble staying focussed. “Learning is a repetitive process. If a child needs to count numbers or write down an answer, we make it more interactive and keep praising the child on the progress,” Gunho Lee, CTO of Enuma told TechNode. Enuma raised a $3.7 million USD investment led by TAL education group in China and South Korea’s SoftBank Ventures, followed by its existing US investors, K9 Ventures, Newschools Venture Fund, Kapor Capital, D3Jubilee. The CEO of Smartstudy, Minseok Kim, previously worked in Nexon, one of South Korea’s gaming unicorns. “I started to realize the importance of child education, and thought of making games for children. In the company, a lot of our team members are previous game developers from Nexon or NCsoft who are now dads,” says Mr. Kim. Many of the content creators at SmartStudy hail from children’s book publishing. The Seoul-based child education app company has been welcomed by Chinese internet companies. The company’s seven ‘PINKFONG’ education apps are now within the Xiaomi, Baidu and Qihoo app stores, and were top ranked in the Xiaomi app store’s education category. 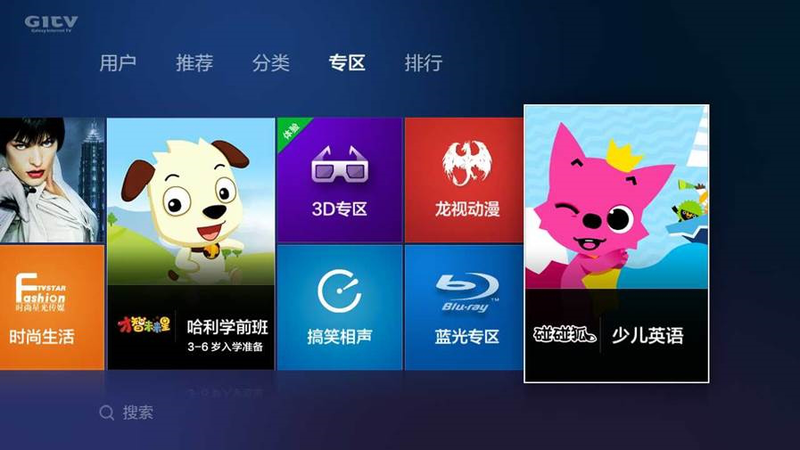 Recently, the company reached an agreement with Xiaomi to provide 450 pieces of child education content on its own channel for Xiaomi’s Mi TV and Mi Box. SmartStudy received an $8.6 million USD series A funding from KDB Capital and IBK Capital, and recorded $8 million USD in sales last year. Incubated in NEOPLY China last year, and supported by Born2Global, the company recently opened a Shanghai office.